If you are passionate about watching the international shopping, you might have faced geographical restrictions while purchasing goods from foreign brands. Well, changing your geo IP can be an effective solution in such cases. You need to change the IP address of your device so that you are not traced down to your location. The leading VPN providers have come up with an effective solution, preventing the web authorities to track the IP addresses of the users. When you get the VPN, you can easily change your IP address to the desired location. With the EU voting to end geo-blocking, internet users have a good time ahead. Firstly, geo-blocking give freedom to the websites to alter the cost and availability of a product to the customers’ location. However, with the changes in EU law will force traders to make their products available to all the customers, despite nationality or IP address. Hence, online retailers like Amazon and Apple will have to deliver products to Croatia. Just to let you know these online retailers have no dedicated stores in Croatia. People from other countries, too, crave to enjoy this freedom. 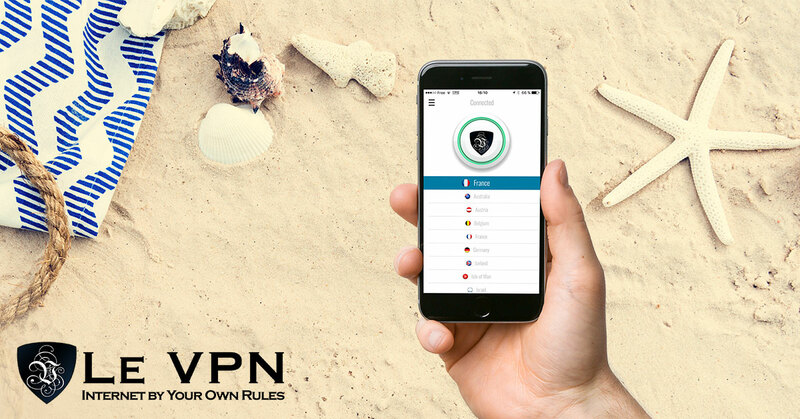 If you know what is a VPN, and other aspects regarding it, then you must know it is a mechanism that connects you to a virtual private network. Change your geo IP to any location across the world and enjoy your freedom in the cyberspace. The concept of changing the geo IP is simple. Many times, the government of certain nations imposes restrictions on the content or websites available in the nation. E.g., if you are living in the UK, and have no access to the sports broadcasted in the US., simply change your geo IP to that of the US, and enjoy the games. This is also true if you want to download the content, or watch TV series, or unblock any website. Why A VPN As An IP Changer? Well, you must know that the government has imposed certain restrictions on the access to websites for national security. Besides, these restrictions limit the freedom of the internet users. Entertainment lovers are unable to get access to media content reserved for other countries. People who travel frequently face a lot of trouble in getting access to the internet. In these cases, changing the geo IP proves to be an effective solution. The VPN IP changer enables the users to bypass these restrictions and get access to the blocked websites. Additionally, you can also enjoy shopping from the foreign e-commerce websites, to which you cannot reach out under ordinary conditions. Hiding your IP: The VPN hides your original IP address, replacing it with a different IP. This makes it impossible for others to track your location. Enhancing online security: Using Le VPN’s IP address enhances the online security to a great extent. People save their sensitive details and information online. At the same time, it is necessary to browse the internet anonymously. Bypassing restrictions: You will be free from any internet restrictions imposed by the government. Le VPN enables the users to get access to blocked websites. You can unblock websites through Le VPN’s IP addresses in 114 nations. Therefore, subscribe to Le VPN today, and enjoy the seamless streaming experience.